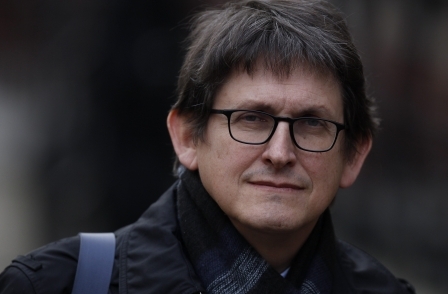 A Telegraph story claiming The Guardian was “seriously discussing” scrapping its print edition is “simply untrue”, according to the paper’s editor Alan Rusbridger. A story on Telegraph.co.uk by the paper’s media, telecoms and technology editor Katherine Rushton said Rusbridger “wants to develop the Guardian’s digital-only US operation before pulling the plug on the print edition, in the hope that it will provide a useful blueprint for the online business in Britain”. The reporte added that the paper's owners, the Scott Trust, “fear it does not have enough cash on its books to sustain the newspapers for that long”. The Telegraph’s claims were themselves attributed to this article on More About Advertising, which is run by former Marketing Week editor Stephen Foster. Numbers for going digital only & junking print just don't add up. So Telegraph has written the opposite of the truth. 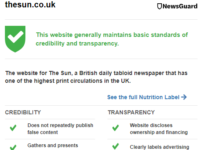 In a statement the company added: "There is no truth in reports that The Guardian intends to stop printing newspapers. Our newspapers generate three-quarters of our revenue and will remain the foundations of our organisation for many years to come. 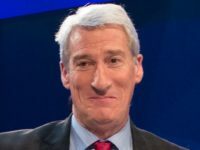 "The management and executive of The Guardian and The Scott Trust Ltd have put in place a strategy that has enabled The Guardian to maintain its revenues and grow its audience to record levels. The Guardian is now the most read quality newspaper brand in Great Britain." Last week we reported on how compulsory redundancies could be on the cards at the paper after it emerged that around 30 editorial staff had volunteered to go – with the publisher looking to cut between 70 and 100 jobs. 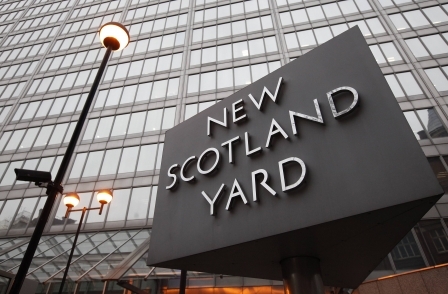 In July the company said it was aiming to slash editorial costs by around £7m, when it opened the voluntary redundancy programme for staff.